Following Andy’s instructions I met someone in fancy dress at the harbourside, outside of Oceana. 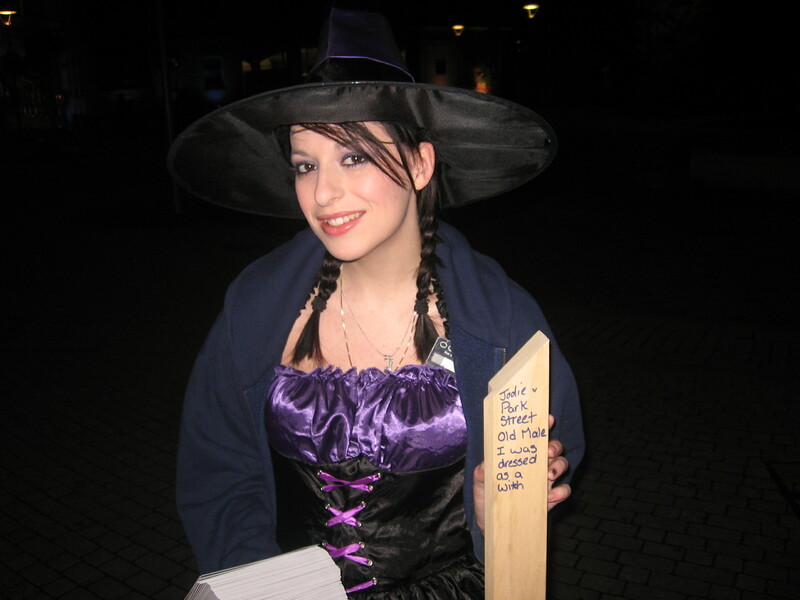 Jodie was dressed as a witch and participated by giving me an Oceana advert leaflet for the Halloween night at Oceana. She then sent me to see an old male on Park Street.